Twitter CEO Jack Dorsey will be testifying before Congress tomorrow and today he released a prepared statement he’ll make during his House Energy and Commerce Committee hearing. The CEO will touch on a number of timely and important topics including conversational health on the platform, Russian interference during the 2016 presidential election and recent activity on Twitter linked to Russian and Iranian groups, but Dorsey also addresses accusations of political bias. “Let me be clear about one important and foundational fact: Twitter does not use political ideology to make any decisions, whether related to ranking content on our service or how we enforce our rules,” said Dorsey. In his discussion of Twitter’s algorithms, Dorsey also addresses recent high-profile incidents including a search issue that caused both Democrat and Republican accounts to not be auto-suggested when users were searching for them. Dorsey says that the issue was fixed within 24 hours once identified and upon further investigation, Twitter found that the problem didn’t have an effect on Congressional leaders’ follower counts. Dorsey also noted that a recent feature that filtered out accounts that might be abusive from users’ searches was ultimately turned off because the company decided a “higher level of precision” was needed for it to be effective. To further address accusations of political bias, Twitter recently analyzed tweets sent by members of Congress for 30 days and Dorsey said that the company found no significant difference between the number of times a tweet sent by a Democrat was viewed versus a tweet published by a Republican. Other issues mentioned by Dorsey include previous and current efforts to fight malicious activity from foreign groups, various functions of its algorithms and its attempts to improve conversations on its platform. 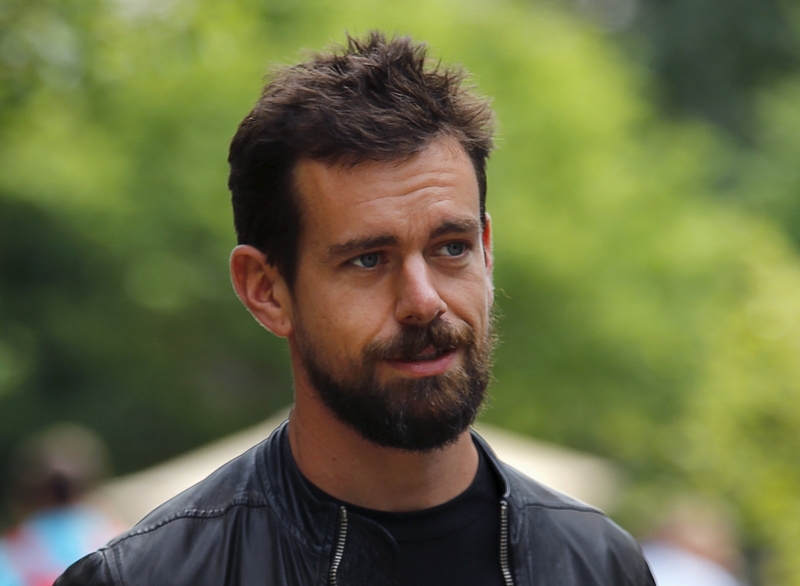 Earlier this year, Twitter reached out to experts for ideas on how to boost healthy and civil conversations on its platform and Dorsey discusses that effort in his statement. He said that the company has been collaborating with the nonprofit group Cortico and the MIT Media Lab, exploring how to measure health on the platform, and will also partner with the University of Oxford and Leiden University on the effort.